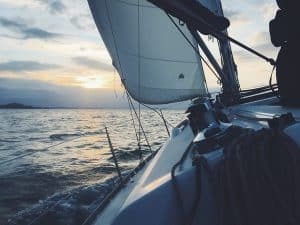 In the vast market of marine paint there are so many differing products to choose from that it is easy to be overwhelmed! 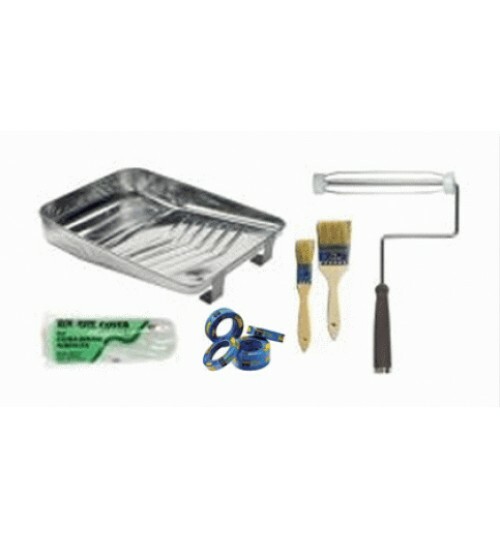 We at the Bottom Paint Store want to make this part of the painting process as easy for you as possible. 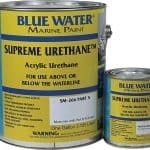 In this How To Article, we will briefly consider a few popular marine paints and when one product might be used in place of another. 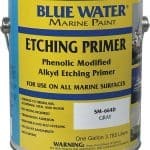 Note: None of the marine paints mentioned are Bottom Paints or Antifouling. 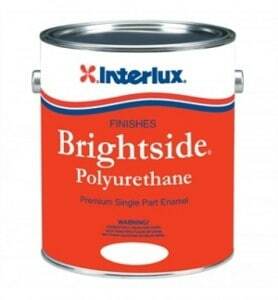 Just because a paint product is not “bottom paint” or an antifouling coating does not mean that it can’t be used on the bottom of a boat. Click the links to go directly to the product page. 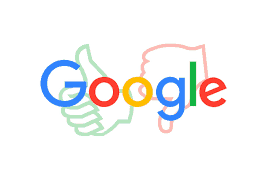 Read over the Description, Specifications, and How to Use tabs for more detailed information. Use tabs in link for more information on Specifications and How to Use. 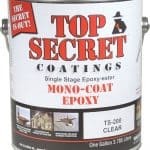 This entry was posted in Boat Maintenance, Frequently Asked Questions, Supermarine Options, Topside Paint and tagged Ironside Paint, Revolution Paint, super marine paint, Supermarine paint, Topside Paint on May 26, 2015 by Jason Revie.